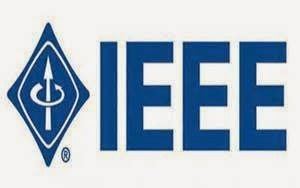 IEEE, the world’s largest technical professional organization dedicated to advancing technology for humanity unveiled the findings of a survey that revealed expert opinions about the future of driverless cars, such as speed bumps to mass adoption, essential autonomous technologies, features in the car of the future, and geographic adoption. More than 200 researchers, academicians, practitioners, university students, society members and government agencies in the field of autonomous vehicles, participated in the survey. Advancements in technology will be the most instrumental in the continued development of driverless vehicles, with more than half (56 percent) of respondents believing that sensor technology is most essential, followed by software (48 percent), Advanced Driver Assistance Systems (47 percent) and GPS (31 percent). “A driverless car needs a constant stream of information of the road and its environment to make calculated decisions, which are referred to as perception. 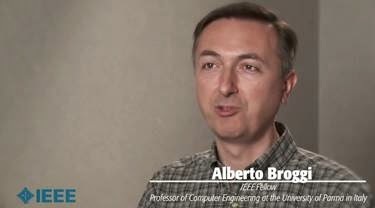 Sensors are one of the most important and trusted technologies for advancing perception scenarios,” stated Christoph Stiller, IEEE member and professor at Karlsruhe Institute of Technology, Germany. “Sensors are small, non-intrusive and offer reliable data. Also, sensor technology is relatively cheap and will be influential in creating affordable driverless vehicles.” Along with sensors, creating digital maps of the road is a necessary function for allowing autonomous vehicles to travel safely on the roads. When asked to predict how long it will be before a complete digital map of the world will exist, nearly three quarters (74 percent) of respondents indicated these maps will be available within the next 15 years. While autonomous cars will prove to be beneficial around the global, the majority of experts (54 percent) believed that North America would most benefit from driverless vehicles, with Europe second (28 percent) and Asia (17 percent) rounding out the top three.